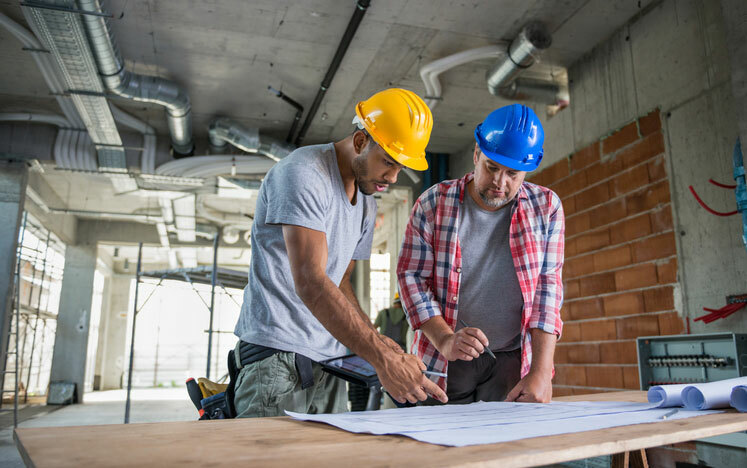 As a contractor or professional in the construction industry, you know the importance of ensuring that every aspect of your business is fully up to state and local fire and building codes. 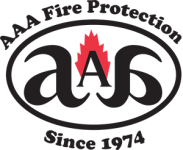 At AAA Fire Protection Services, we have been supporting construction businesses and contractors for over 40 years, and we are always up-to-date with compliance issues. 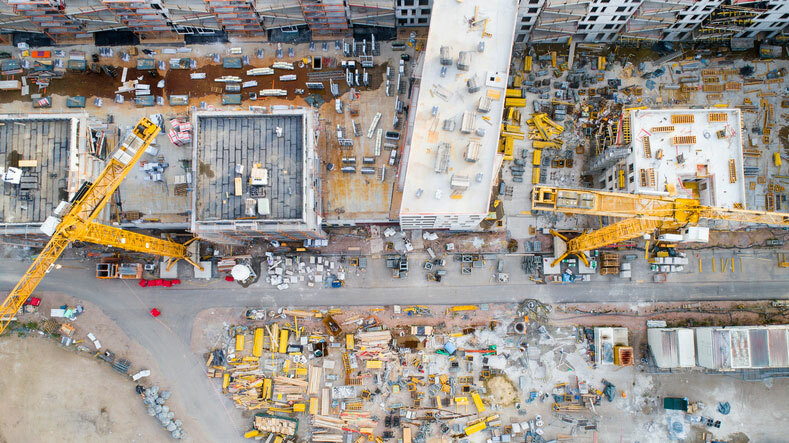 From portable fire extinguishers to sprinklers systems and upgrades, we are your partner in keeping each building site and new construction area safe from the ground up. A building site can be a dangerous location, with an abundance of open electrical wires and plenty of sawdust and wood that could become kindling for a fire in an instant. Even the most careful professionals may occasionally have an accident, and you need your team to be fully prepared. The last thing you want is to grab a fire extinguisher and find that it’s lost the ability to stop a fire. Protecting your buildings and worksites from fire is only the first step. We also walk you through all of the requirements for compliance and continually share our knowledge new research in the field of fire suppression. We hope that you never have an emergency, but we are there when you need us. Our 24/7 help line connects you to someone truly helpful any time of the day or night. Someone who not only is familiar with your business details, but who can solve your problem quickly. Your time is valuable, and we’re always respectful of your time and that of your team. Contact us today for a free initial estimate at 855-778-7807 to learn more about our industry-leading fire suppression and protection services.